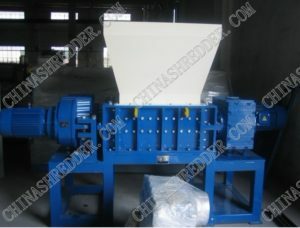 The concept of the two shaft shredder came from America. The history of these machines is a little obscure, but we believe the first shredder company ti be Saturn shredders from the USA, as they have been in business the longest, since 1972. 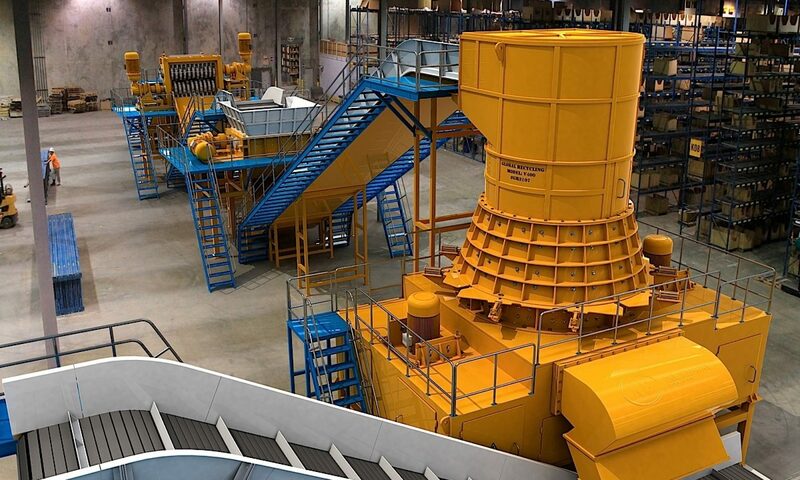 These machines can be used to process all types of waste at all types of tonnage rates, depending on the size and power of each machine. 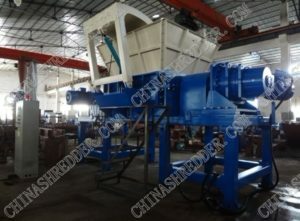 These shredders work like Chinese paper shredders, they have two shafts, filled with circular, hooked blades and spacers that turn into each other. The machine cuts the material like many pairs of scissors, with infinitely long blades. 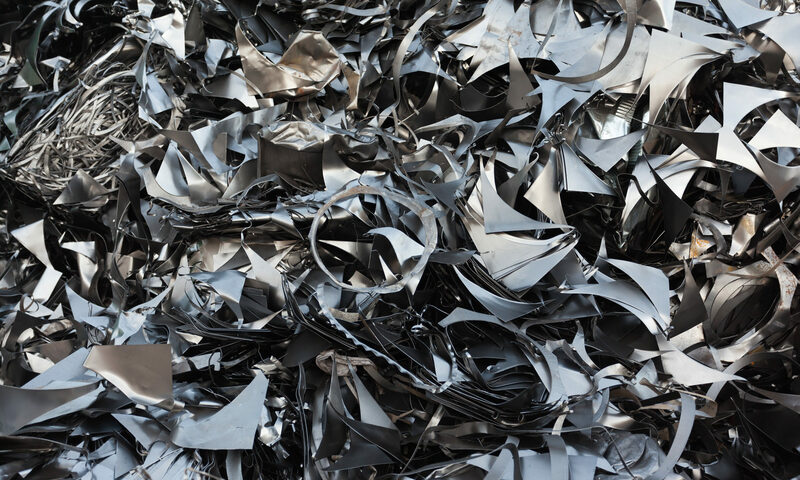 These shredders are primary reducers, depending on the size of the shredders, the cut sizes will vary from 15mm to 200mm.The shredder makes long linear cuts, just like a paper shredder. This machine is widely used in tire recycling as the first machine in any system. 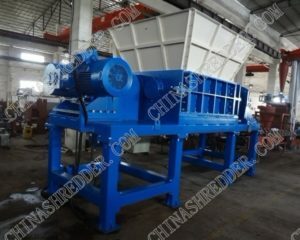 Two shaft China shredders can be used for paper waste, electronic waste, metal waste, medical waste, tires, wood waste and many more. If you know what size machine you need, please visit our models page to see our selection. If you would like to know what machine would be best for you, please contact our sales team.